The holidays are a time of memories and tradition. We grow up celebrating holidays a certain way and it becomes ingrained in who we are. Sometimes our traditions are not always that traditional. Soaping a Christmas tree involves shaving Ivory soap into a bowl and then blending it with boiling water. Whip it into a foamy froth with a cake beater and spread it by hand onto the branches of the Christmas tree. It has several useful functions; Looks like snow, holds the dead needles on the tree longer, and makes the house smell like a fresh bar of soap. For most of the childhood that I remember the Christmas trees were always fake. 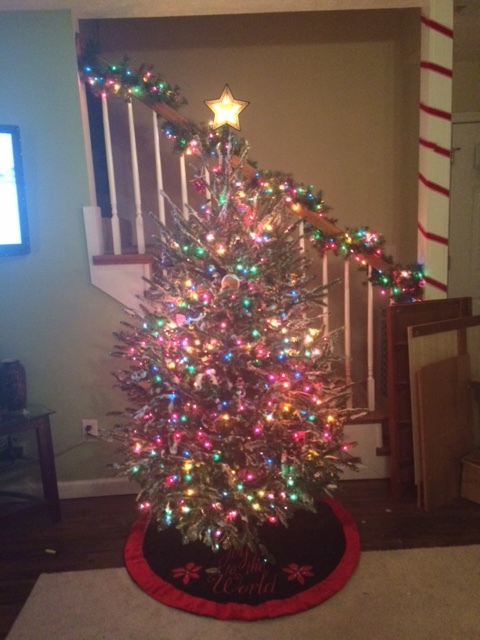 My mother had a tree with color coded branches that was fun to assemble but over the years took some pretty heavy wear and tear. If Charlie Brown had went looking for a fake tree he might have found something like ours in a smashed box in the clearance section. That is how nostalgia works, I suppose. I also like multi-colored lights with the really big bulbs. They always cast a glow into my room and from early December until sometime in February I had a soft rainbow glow of a night light. I still love multicolored lights. There was also a gigantic Santa head that we hung over the garage on what I imagine was a lonely nail. I call it a lonely nail because it held on to the giant plastic Santa head in an almost constant winter wind. Something about the shape of his beard or the gable over the garage made the head thump against the house. Some nights it was an all-night struggle between the wind and the nail to see who could control the glowing Santa head. There’s nothing like waking up at three am from something banging on the outside of your house only to look outside and see lights and shadows dancing around the front yard. I don’t love the Santa head but I enjoy the memory. Fast forward several years and I am newly involved in a long term relationship with Supermom. 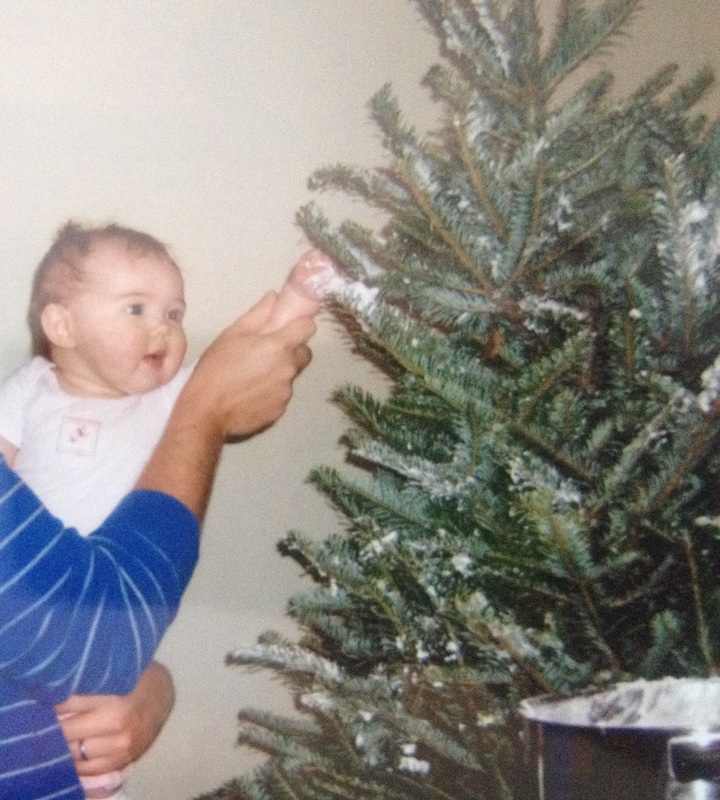 We are living with her father while I finish school and I tell her on our first Christmas together about soaping the tree. She gives me the eyebrow squinch and so does my soon-to-be Father in law. Apparently I grew up thinking this was a “thing” and it is not a “thing” to everyone I have asked since. Somehow I convince them to let me demonstrate and we have a soaped tree for Christmas. It was something from my memory and it made Christmas feel a little more like the ones I remembered as a kid. Take another leap of three or four years and we have a house and children of our own. We restarted the tradition of the soaping of the tree. The Grandparents joined in and we took several pictures commemorating the event. We take pictures of everything, or used to before we had so many kids, and while it was special it didn’t stand out as significant to other events around the holidays. Prima learning the right way to decorate a tree. 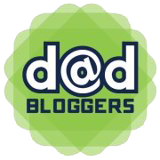 This year I started my blog and I looked through old pictures to get some images for stories and maybe rekindle some older memories for a good post. It worked for a couple of funny stories about rabbits and clowns but don’t read those right now. Finish this and then come back up the page if you are interested. 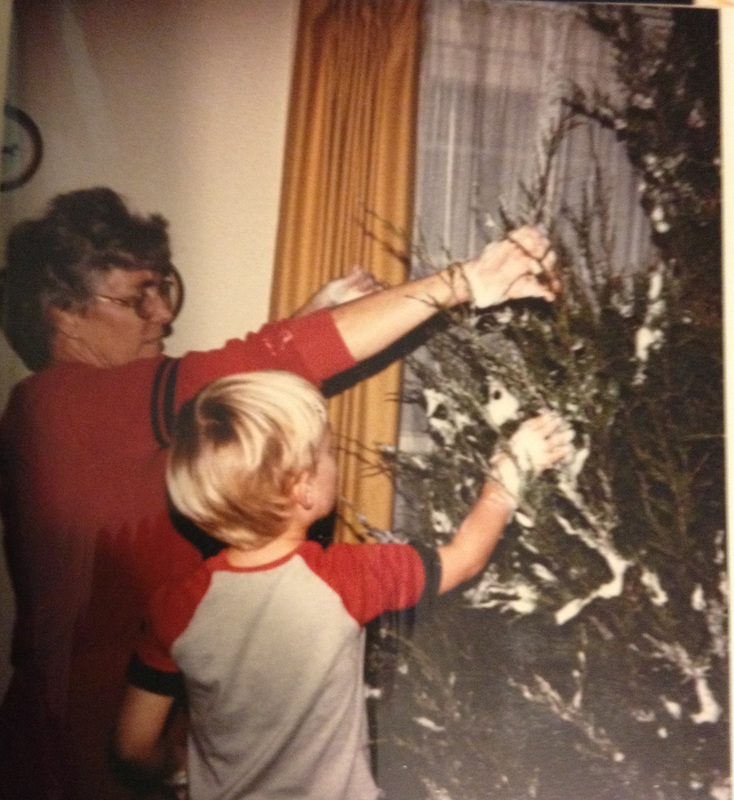 One image I found was the picture of me as a kid helping Grandma soap the tree. It immediately struck me how similar the picture was to the recent photos of my own children and the Grandparents in their life. We do these things at the holidays and it seems burdensome. The kids don’t seem to care for more than fifteen minutes and I wonder if they even notice. Then I look at my pictures and am reminded that it isn’t about the kids enjoying the here and now. Christmas tradition, and any tradition like it, is about planning seeds of memory that flower into nostalgia, and later give fruits of live to a family where new seeds are planted and the process repeats. Explosion of Christmas Tree awesomeness. These happy moments are the ones parents try to save and watch and re-create. It is the reason that we will do the same thing next year even though there is very little that I actually enjoy about the holiday season. We all bring in our traditions and they mix and become something new. We have a list of things that are required to officially kick off the Christmas season. Christmas tree, soapy branches and colored lights. Christmas songs, All I Want for Christmas Is You by Vince Vance and the Valiants and Tender Tennessee Christmas by Alabama. I also enjoy planning Santa and sneaking with Supermom to place Santa without waking up our elves. Snuggling each other on the couch for a few minutes after the stage is set for Christmas morning. The soft glow of the lights casting shadows over the toys. The smell of baked cookies and milk. The note to Santa. They all sit frozen in time for a few seconds while I hold Supermom in my lap and we relax. That quiet few seconds is parenting, love, partnership, relaxation, and recharging for tomorrow. It is the silent climax to our holiday duties and a sigh of relief. Those are things I never could see as a child and they only make sense from this side of the coin. Tradition can take all kinds of different forms. The only place I know to start is by putting soap on a half-dead Frasier Fur tree. I hope we all realize what traditions we can start as parents and make an effort to make them strange and memorable. If you actually have heard of soaping a tree, this one’s for you. You’re Welcome.